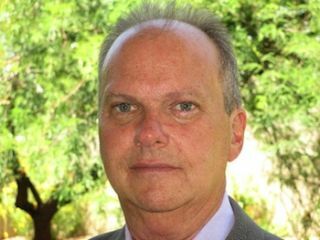 CastNET has hired Joe Bailo as the western region director of sales. Prior to joining CastNET, Bailo had 19 years experience in sales management and senior management positions with several companies who marketed gaming and casino technology systems. "We are extremely please to add Joe to our CastNET Sales team," Alpha Video's chief operating officer, Kevin Groves said. "We are confident that Joe's experience and professionalism will help CastNET solutions to be attractive to large casinos, hotels, and corporations throughout the Western United States."